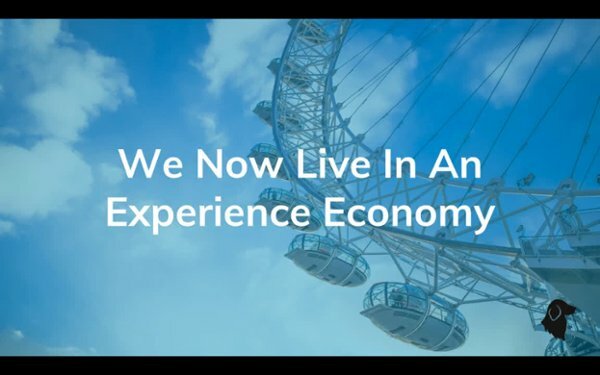 Customers are buying experiences more than ever. The businesses that adapt to the new way customers are buying are the ones that will win. Learn how you can take advantage of this change. Schedule a demo and see how FetchRev works with your brand.